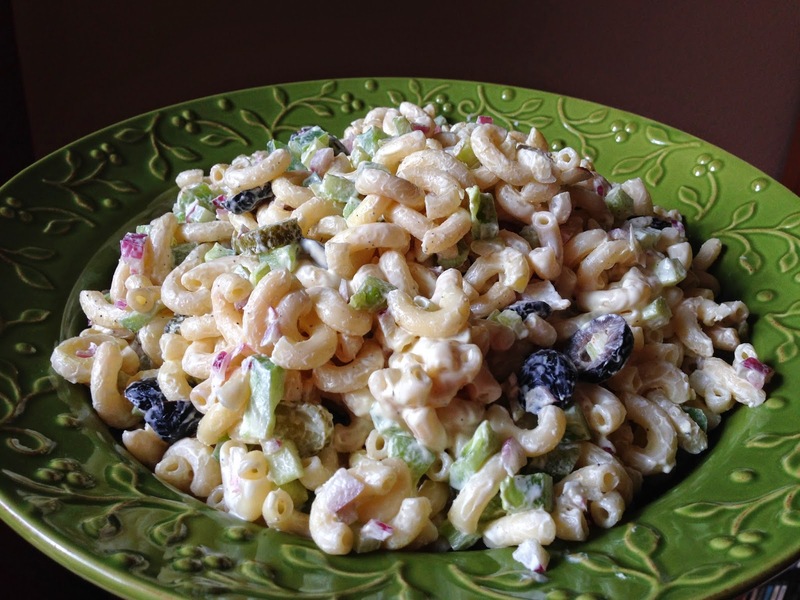 I love an excuse to make macaroni salad. This week it was BBQ-themed Pupus at the airport. "Pupus" is a Hawaiian word for appetizers or snacks, and the name for our potluck-like gatherings where we bring all manner of good eats, and gab like only aviation friends can do.